Whether you’re attached or single, Valentine’s Day is a bit of a stress. There’s pressure to have a significant other, and if you do, there’s pressure to make grand gestures for their benefit. At The Beach House this year, we’re looking to appeal to the couples (or the friends) that just want to celebrate the day with good food, good drink and good company. 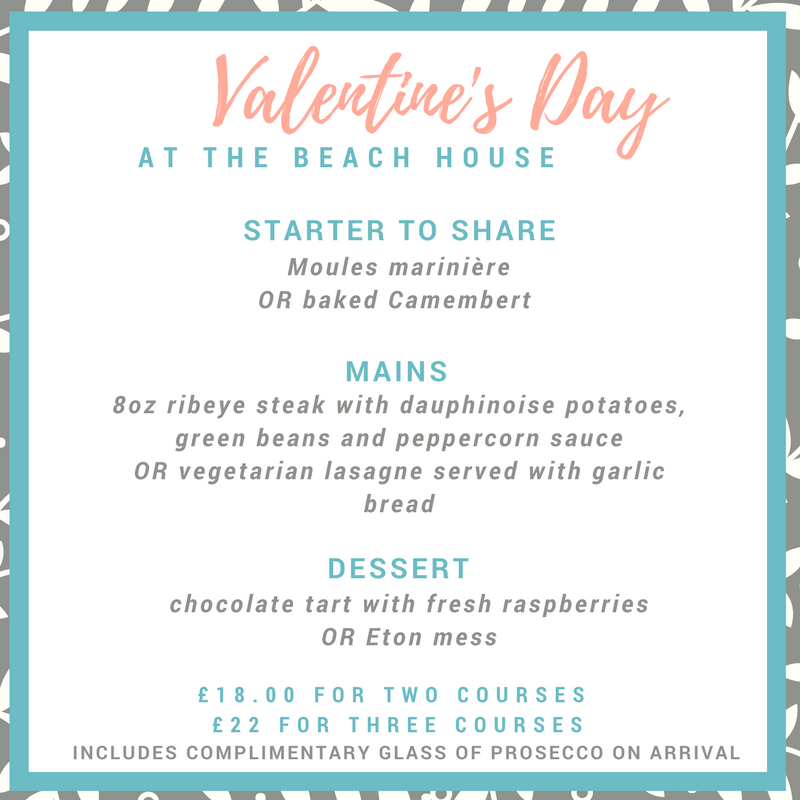 This Valentine’s Day in Worthing at The Beach House, we’re doing a simple set menu packed with some signature dishes, and a few tasty surprises! We’ve got moules as a nod to our beachy location, plus one of our delicious steaks as a main option – cooked to your liking, of course! See the whole menu on the right. This set menu is £18 for two courses, and £22 for three, and includes a complimentary glass of prosecco on arrival. 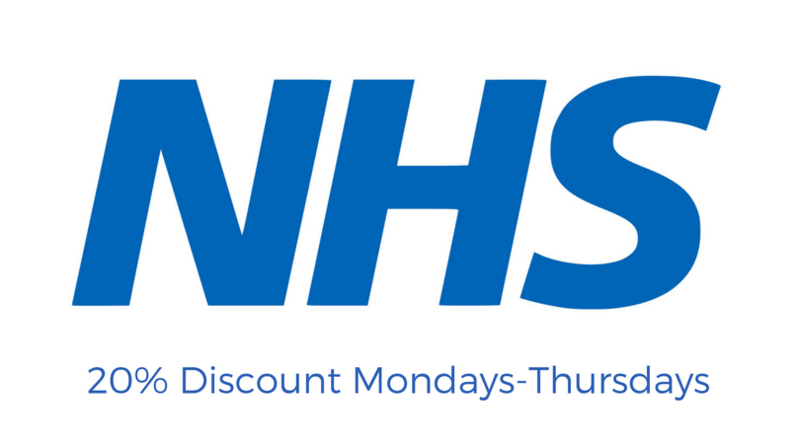 It’s only available by pre-booking, so contact us on 01903 367313 to reserve a table and avoid disappointment. 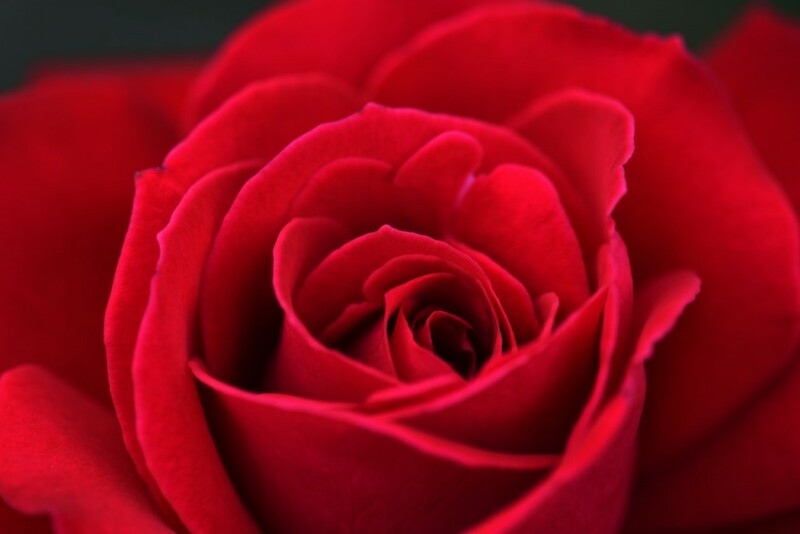 Whether you bring your significant other or just your best friend, celebrate Valentine’s Day with us.